A very easy and quick recipe for Baguette. In a stand mixer bowl pour yeast, water and sugar and let it ferment for five minutes. After five minutes add rest of the ingredients. Attach dough hook and knead for five minutes. The dough should be soft and pliable. Cover the bowl with cling wrap and keep it in a warm place for 40- 50 mins to rise. After 45 mins punch down the dough. Place the dough on the floured board and shape into a loaf. Cover the loaf with a towel. At the same time preheat the oven at 450 degrees F. While the oven is getting ready, the dough will be set for second rise. When the oven is ready slash two cuts on the dough with a knife. Mist some water on the dough. Slide the dough into the the baking pan. Spray mist occasionally. Bake for 20- 22 mins until golden and sounds hollow when knocked. Cool the baguette on cooling rack. After 10 mins slice the baguette diagonally. It was one O’clock p.m. And in crisis my brain works more than usual. 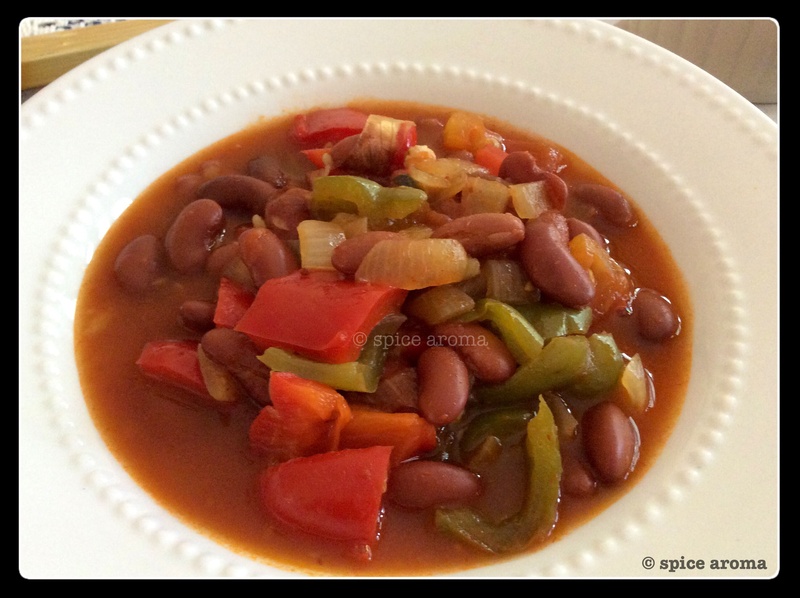 I remember when we were in France I had a very simple dish called Provençal Beans. It had minimal ingredients but was loaded with proteins and vitamins. The taste was exquisite. 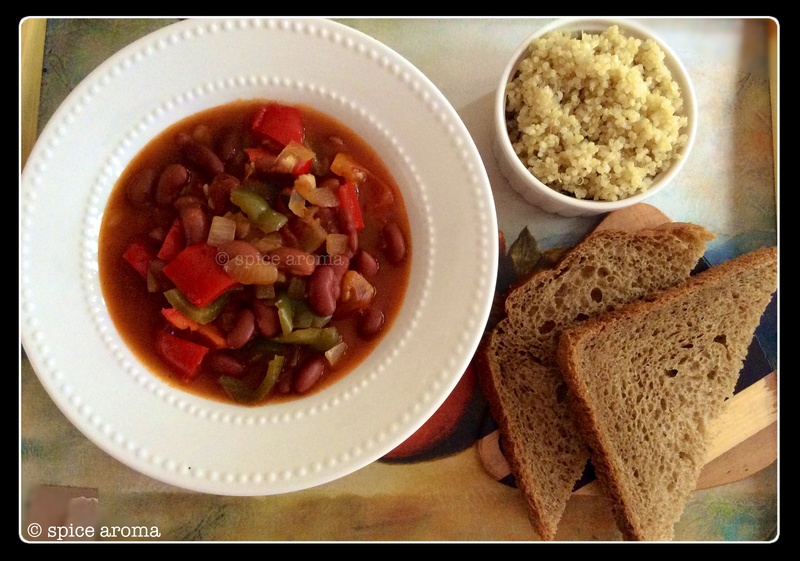 It’s very easy to make and in no time a very healthy wholesome meal will be on the table. Serve it with cooked quinoa or with bread or with both. In a sauté pan heat oil and sauté onion and garlic till onion becomes transparent. Add peppers, tomatoes, beans, herbs, salt, sugar, purée and water. Cover with the lid and cook for 2-3 mins so that everything incorporates well and water is also absorbed. Switch off the burner and serve hot with cooked quinoa or with bread slices. This is one of the most easiest recipes I came across, easy to remember and very quick to cook. Simple ingredients but the result tastes awesome. When I was kid I was always eager to open my tiffin box during lunch time in school. My mother always used to pack some surprise goodies in my tiffin box (I have somewhat followed my mother’s tradition and kids love surprises in their lunch boxes). Shortbread cookies was one of them. 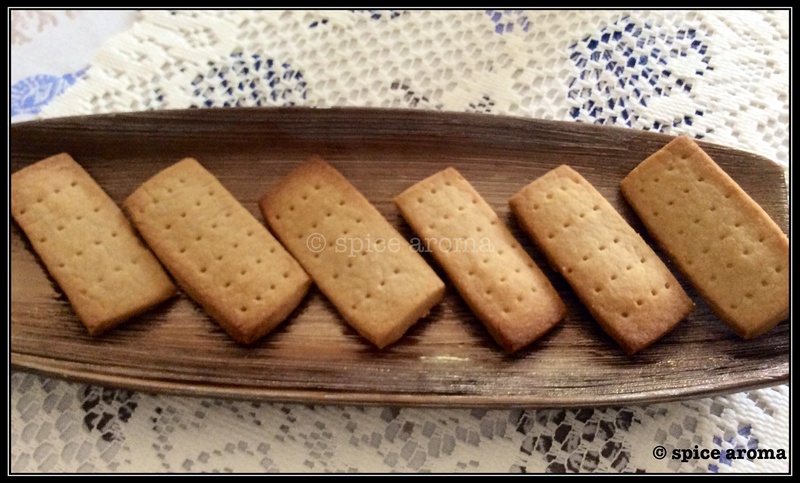 There was a bakery shop near our house who used to make yummy treats like this. 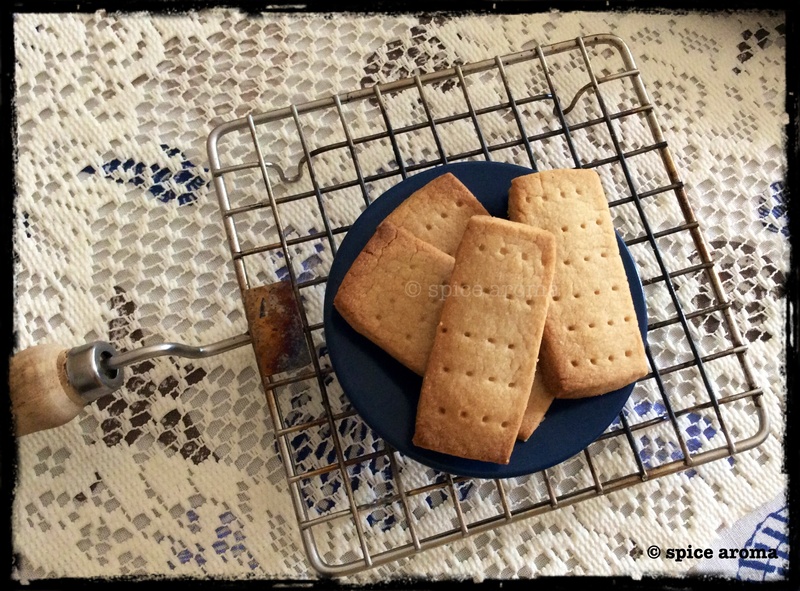 This shortbread recipe reminds me of that place. Wonderful recipe and easy step by step instructions. Thanks for the recipe! Mix all the ingredients and make a soft dough. Roll it to 1cm thick. Cut into the desired shapes. Pierce lightly with a fork. Transfer cookies in the baking tray at bake them for 12 – 15 mins. We Indians love all kinds of chutneys. 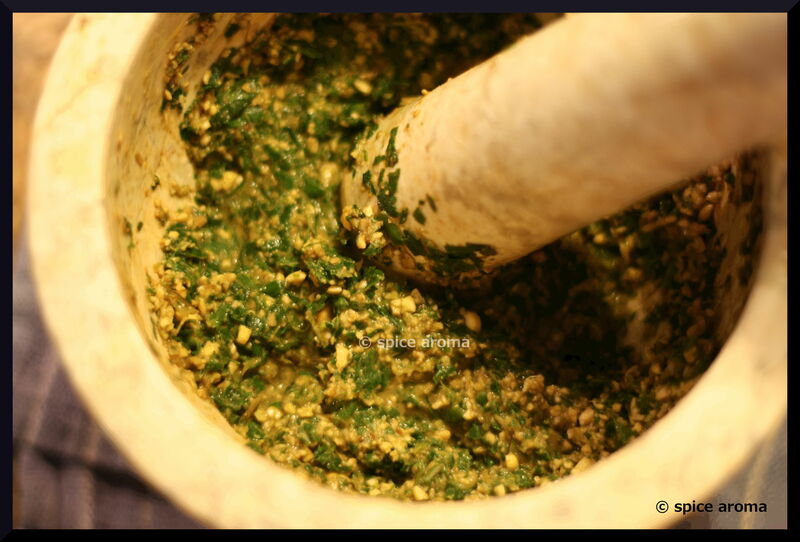 Chutneys can be made with different herbs (like coriander or mint) or vegetables. It is an integral part of our meal. 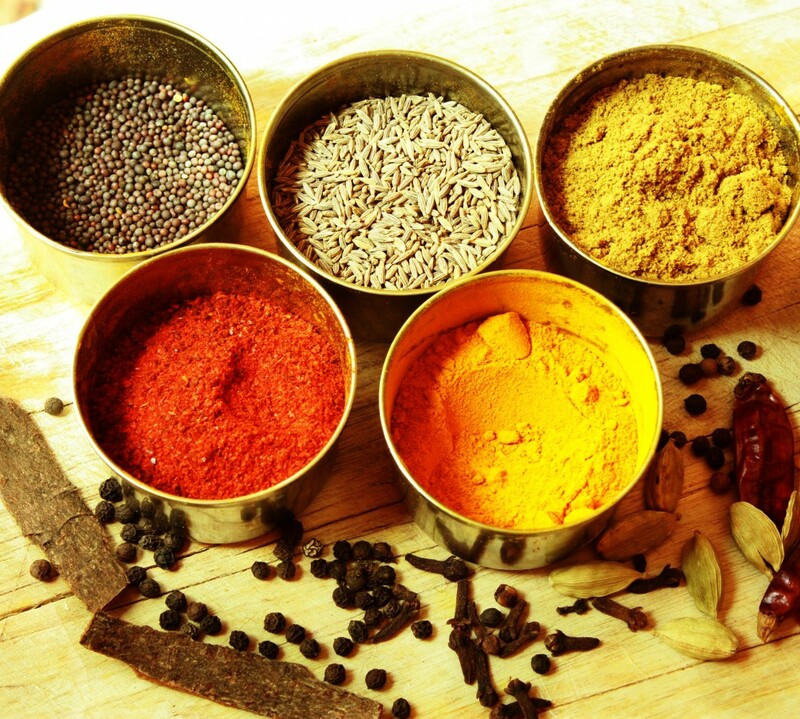 Back in India my grandmother and my mother used to grind herbs and vegetables on a flat stone mortar with a rolling pestle. And with all the spices added in the paste.Yum..an impeccable taste it used to be. The taste still lingers. 🙂 Chutneys are so versatile, you can use them in any cuisine. Use it boldly and freely on salads, subs, marination, tortillas, sandwiches even on pizza and quesadilla, etc. My husband LOVES to eat it on pizza. 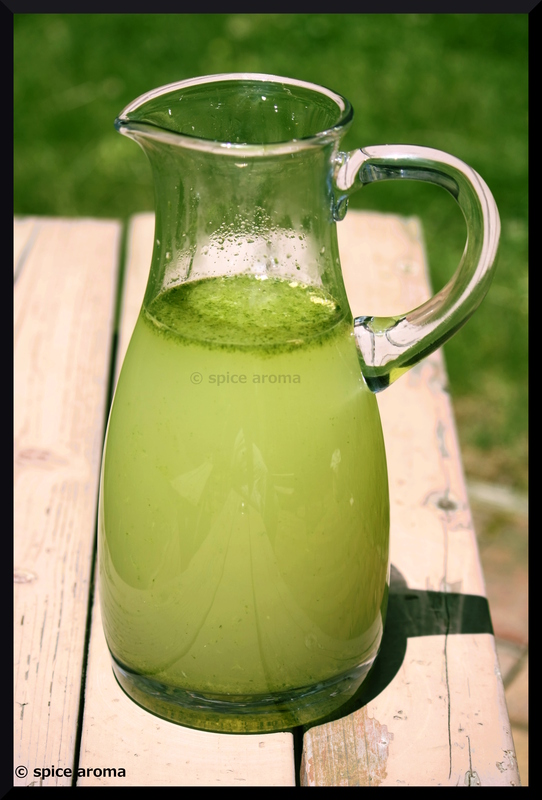 There are many ways to make Mint Chutney.You can also mix some coriander leaves. Some recipe also calls for yogurt, but the shelf life is not good. But when serving it, you can add some yogurt. Yogurt makes chutney creamy and shiny. In my recipe I have added some roasted Bengal gram lentils (from Indian store) but it can easily be replace by roasted peanuts. Mix all the ingredients and grind together to a fine paste. If needed adjust the seasoning with lemon, salt, or sugar. 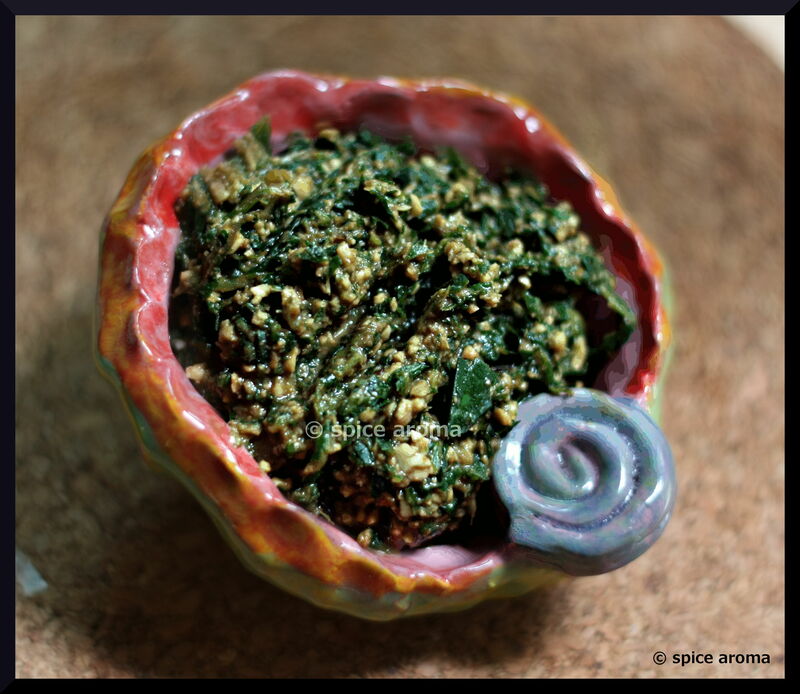 I have used a mortar and pestle to grind it. It gives a coarse texture which I love a lot personally. 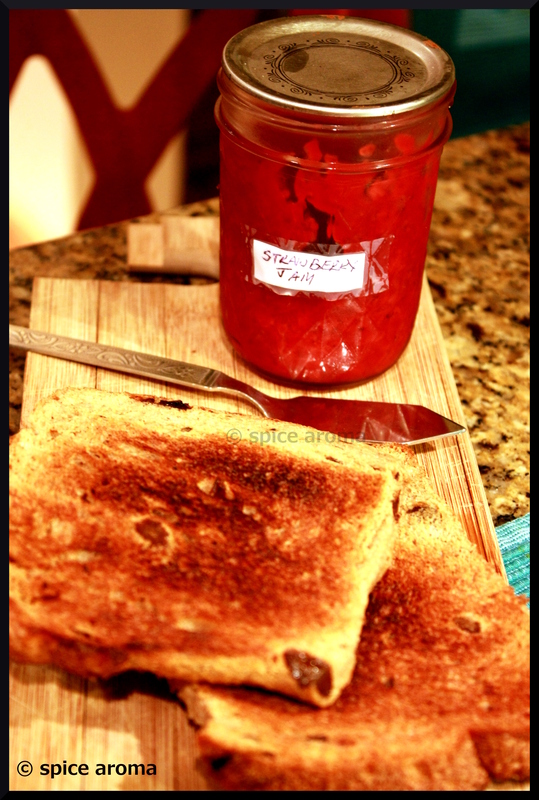 It is great as a spread on sandwiches. 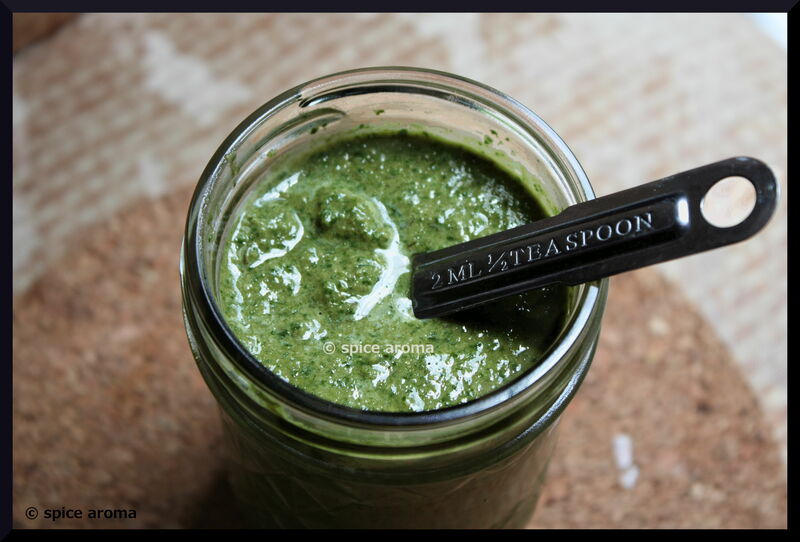 You can also grind it in a blender for a smooth texture. Both taste good. Store it in an air tight glass jar or in a ceramic jar in a refrigerator. Do not store it in any metal or plastic containers or else the chutney will spoil. It will stay good for a week . And if stored in a freezer it will stay good for a month. Summer is here. And we need to keep ourselves hydrated all the time. How about a twist on our good old lemonade? 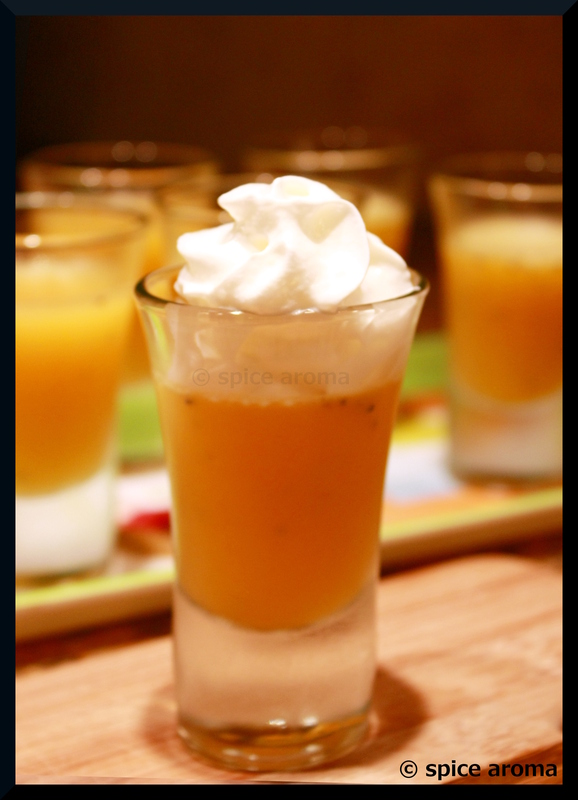 A very simple addition which is very refreshing and yummy too. In a pot add warm water and honey and stir till honey dissolves. 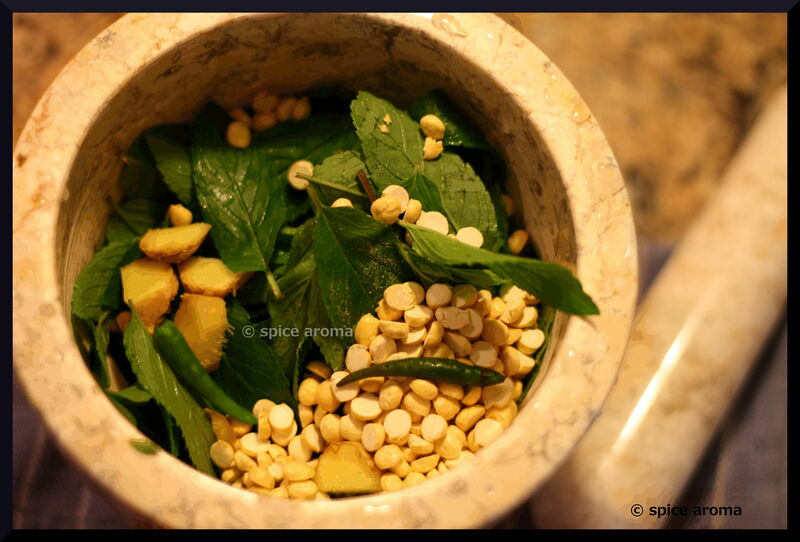 Crush mint leaves and ginger in a mortar to a fine paste with pestle. Then in a serving pitcher add all the ingredients and stir well to incorporate everything. 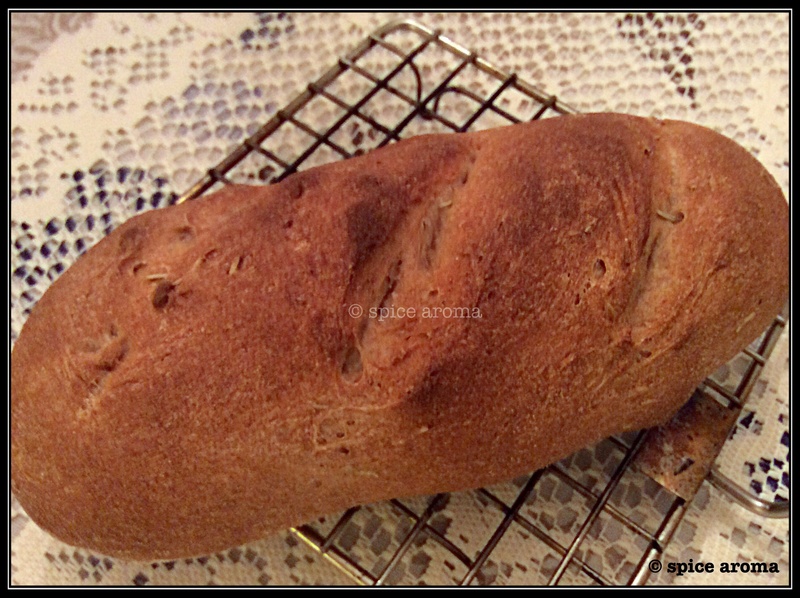 I love baking breads and its smell all over my home. It is so satisfying when I feed my hungry kids fresh bread when they come from school. Cinnamon raisin is one of their favorite. I am sharing a very easy and hassle free recipe. It tastes equally yummy, soft and moist. 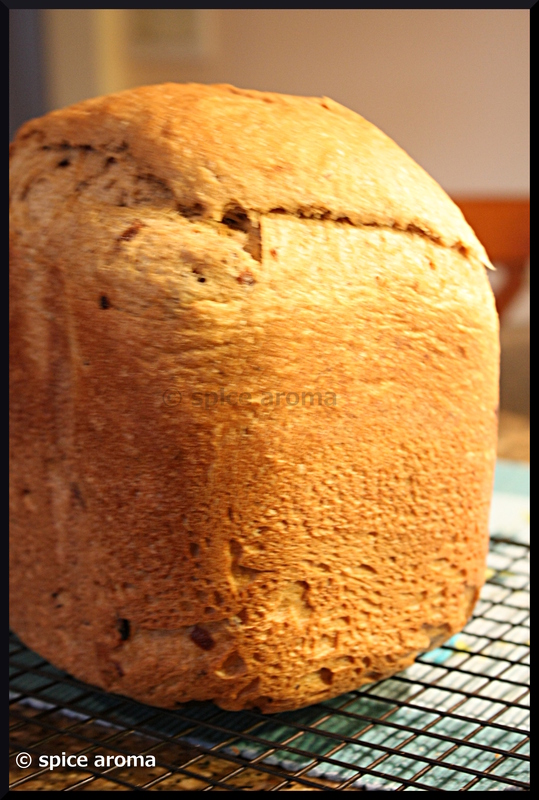 If you have a Bread machine, follow the machine instructions and bake accordingly. The recipe makes one medium size bread. Microwave raisins in 2 Tbls of water for 30-45 secs. The raisins will be plump and soft. Drain the water. Mix all the dry ingredient except yeast. Pour the water in a stand mixer bowl and sprinkle yeast and keep it stand for 10- 15 mins until the yeast has dissolved. Add oil, vinegar and molasses and stir. Add all the dry ingredients to the water and stir them to combine. It will be a soggy dough but no worries. The flour will absorb water eventually. Let stand for 20-25 minutes. After 25 mins use the dough hook to a mixer. Add raisins and knead the dough for at least 9-10 mins. If the dough is too sticky you can add lillte bit of extra flour. When the dough is ready it will be smooth and not soggy. Alternatively, if kneading by hand, oil your hand. Push the dough forward and then fold the sides and tuck below.Knead like this for 5 mins. The dough will be sticky so extra flour will be needed.When it is smooth and not sticking dough will be ready. Make a ball of dough and coat with oil. Also oil the bowl and keep the dough into a bowl. Cover the bowl and rest in a warm place until the dough doubles for about 90 mins. Sprinkle little flour on counter and knead again slowly by pushing inwards from the sides. Roll it into a loaf. Oil the baking pan. Transfer the loaf into the pan. Rest it for 40 mins for second time. When 20 mins of resting time passed , turn on the oven for 400 degrees to preheat. Brush lightly with oil. When the oven is ready turn down the temperature to 375 degrees. Bake for 30-35 mins in the middle rack. When the loaf sounds hollow when knocked, it’s done. Let it cool in pan for 2 mins and then remove. It must be cooled completely before slicing.